Labette Community College will continue to enhance its standing as an exceptional College by striving for excellence in all its programs, services, and activities. Labette Community College provides quality learning opportunities in a supportive environment for success in a changing world. The vision and mission of Labette Community College reflect a set of core values shared by students, faculty, staff, administration, and Board of Trustees. These core values serve as the guiding principles of the college community as we plan for the future. Labette Community College makes every effort to provide collegial programs and services by providing a caring and qualified faculty/staff to assist all students and community members in attaining the foundational skills and knowledge essential for success in work and in life, in a supportive and accountable environment. 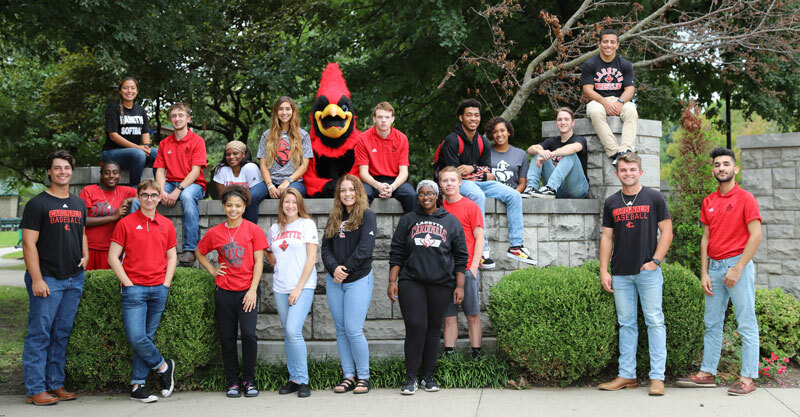 Labette Community College promotes the diversity in our communities and our world by valuing the dignity, worth, and potential of all persons; by using diverse delivery methods and evolving technology; and by improving the communities we serve through civic engagement opportunities. Labette Community College strives for continual institutional improvement through strategic planning, program and department reviews, outcome assessments, professional development, performance agreements, policy and procedure updates, and campus environment enhancement. 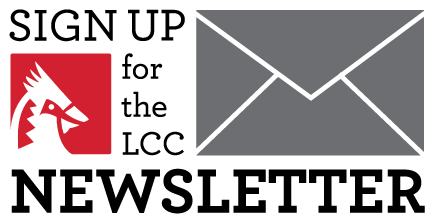 Labette Community College operates in an environment of integrity and transparency through honest ethical practices, open communication, and accountability, for transactions with all constituencies. Labette Community College encourages innovation and personal growth, maintains financial accountability, supports student retention and success, and plans strategically for the future, while adhering to state, federal, and governing agency guidelines.